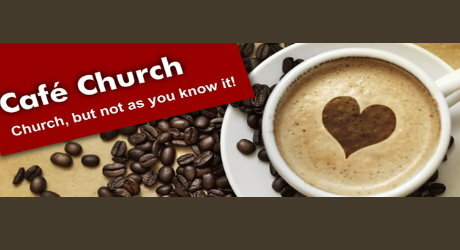 Come along and find out more about Jesus at Cafe Church. This is church about as chilled as church can be: with real coffee, hot toast, fresh fruit, lively worship and God’s promise of love. Children and babies are especially welcomed and there is space for them to play or take part.